This product was added to our database on Wednesday 22 february 2017. 4 piece set consists of a select choice of tweezers that are essential to the hobby. 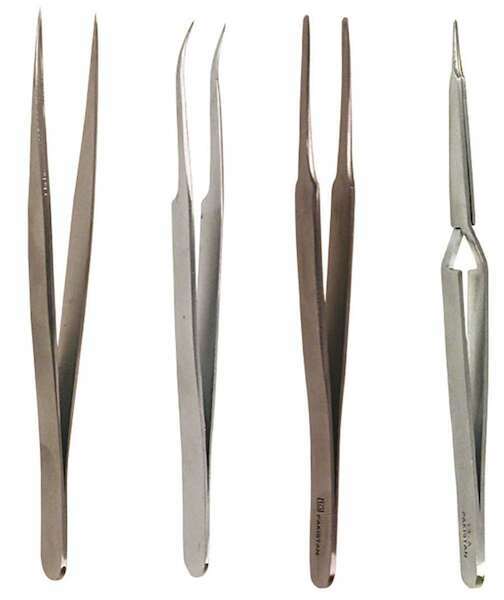 Set includes: Fine point, Fine Curved, Blunt End and X Action Tweezers. This valuepack will help you do the job more efficiently.